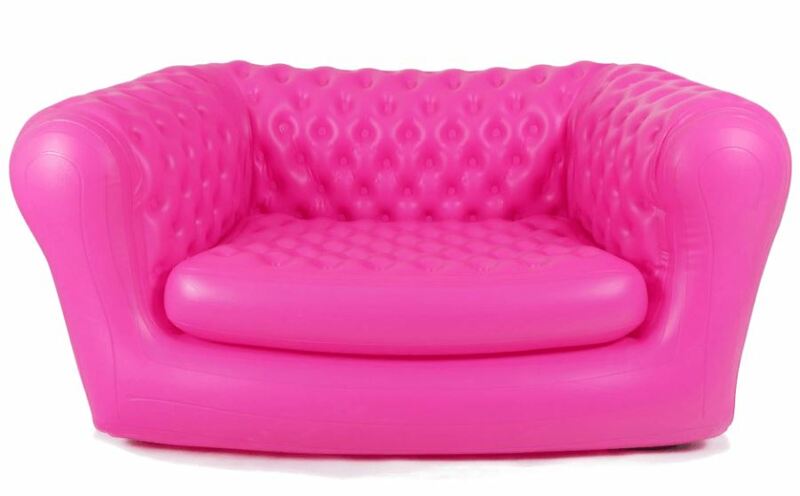 What’s better than a comfy sofa? 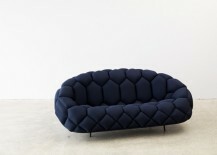 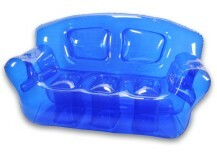 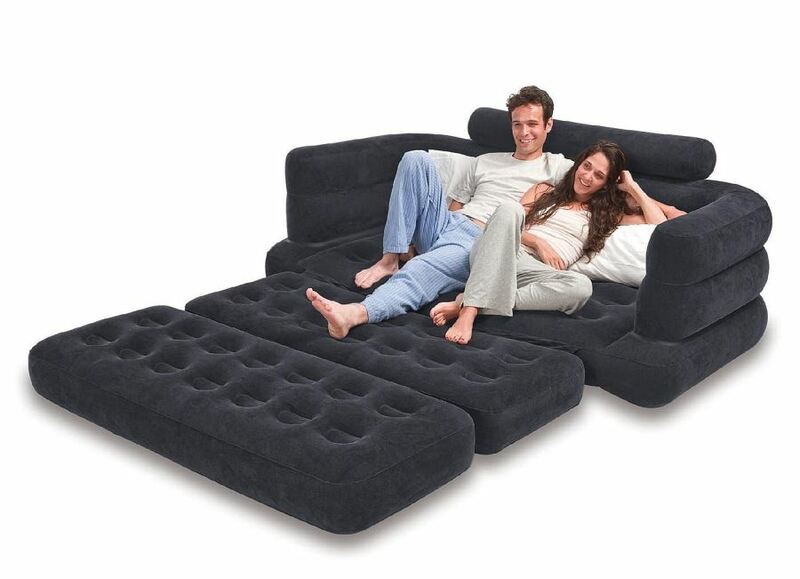 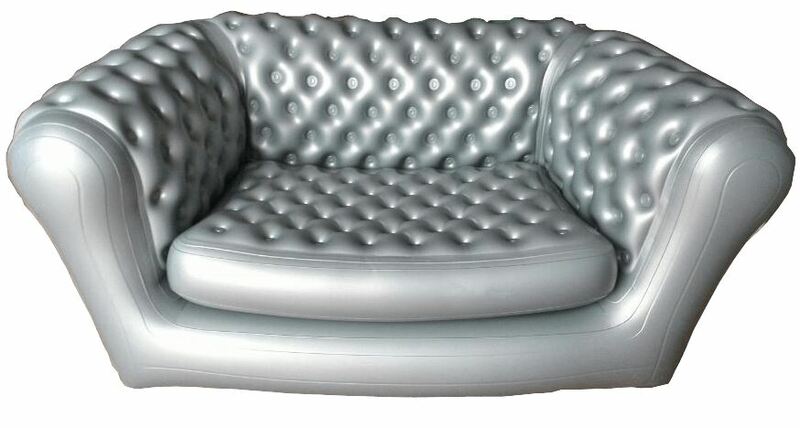 An inflatable comfy sofa! 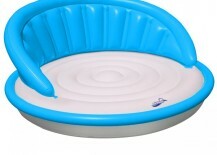 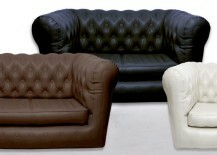 Many of these air-filled furnishings are super durable, resisting stains and other markings. 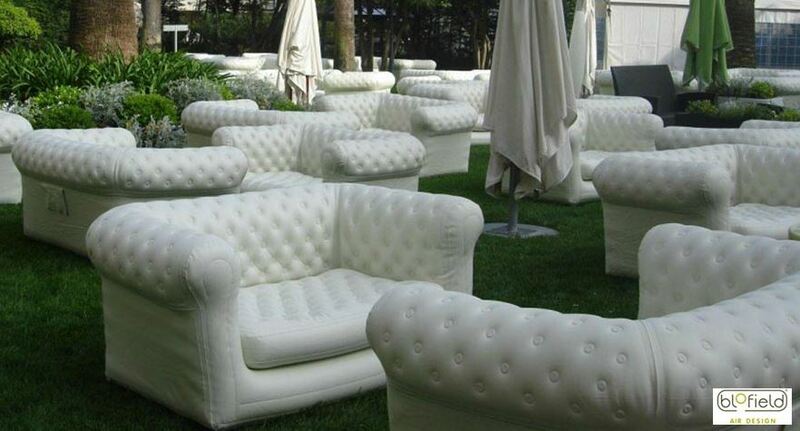 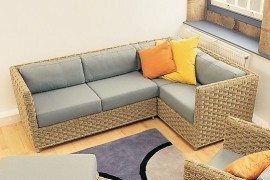 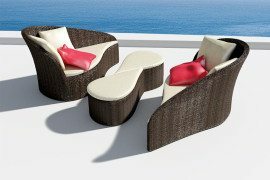 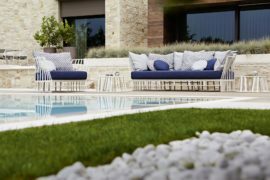 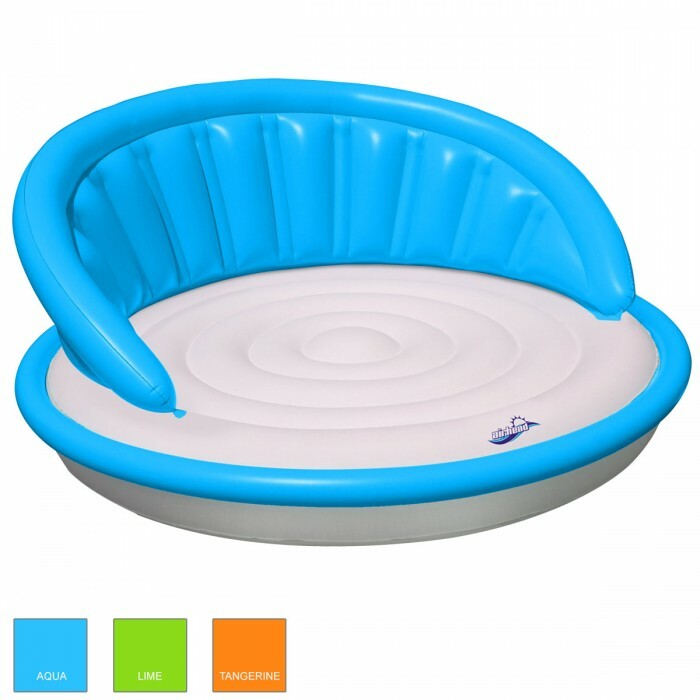 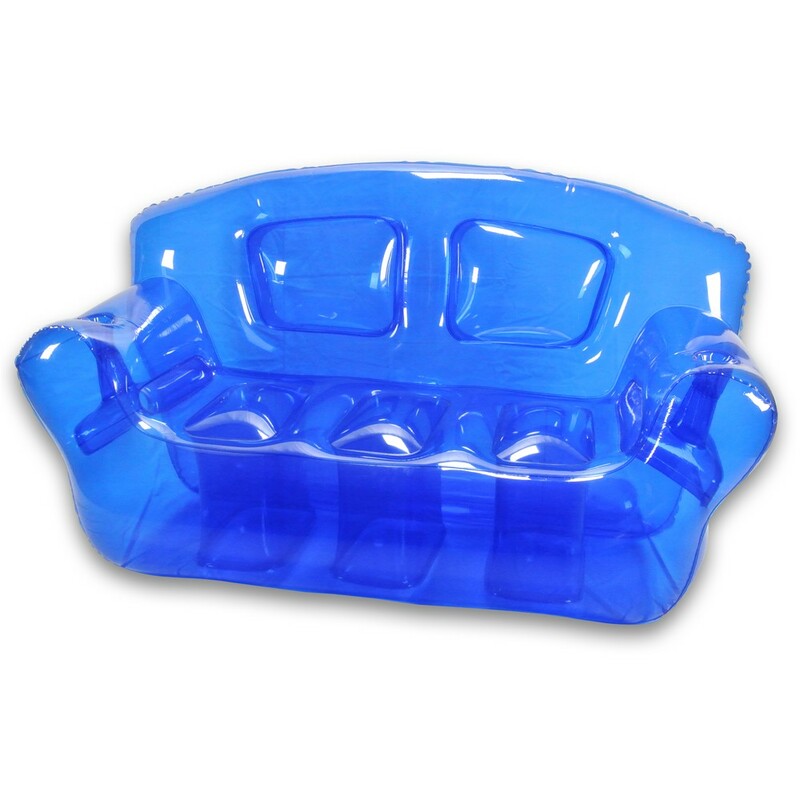 Add a weather-proof design, and it’s no wonder that people are starting to embrace the inflatable sofa as an outdoor seating solution. 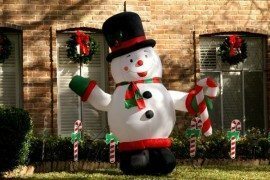 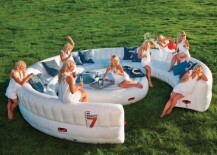 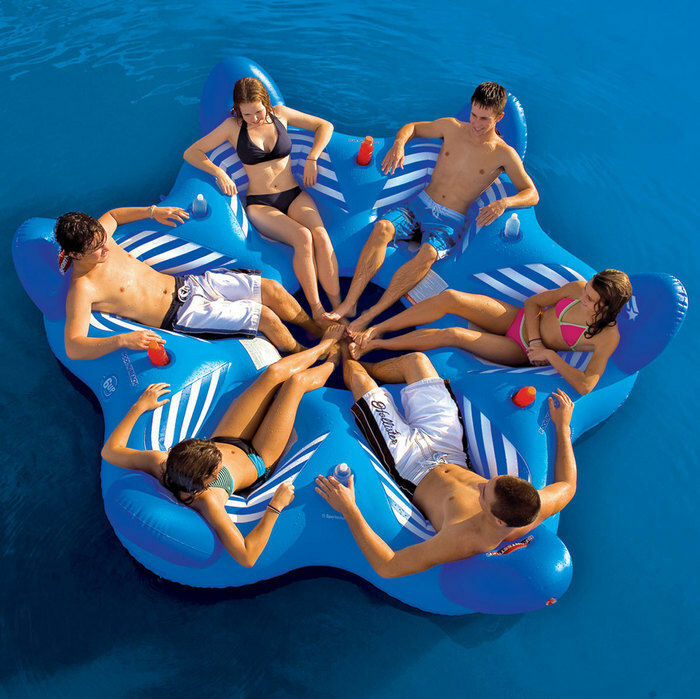 From affordable finds to grand statements that are sure to be the center of attention at your next party, check out the 15 inflatable outdoor sofas below for a hefty dose of design inspiration! 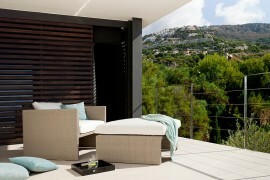 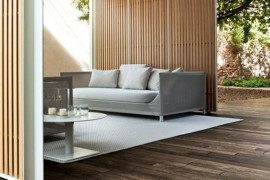 We begin with budget-friendly solutions that are as stylish as they are practical. 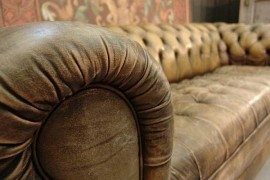 We haven’t personally tried each sofa, so be sure to do your research (and read product reviews) before you make your final choice. 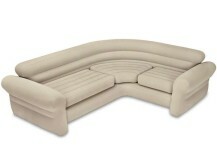 A bargain at only $63.99, this pullout sofa from Shopko is perfect for overnight guests. 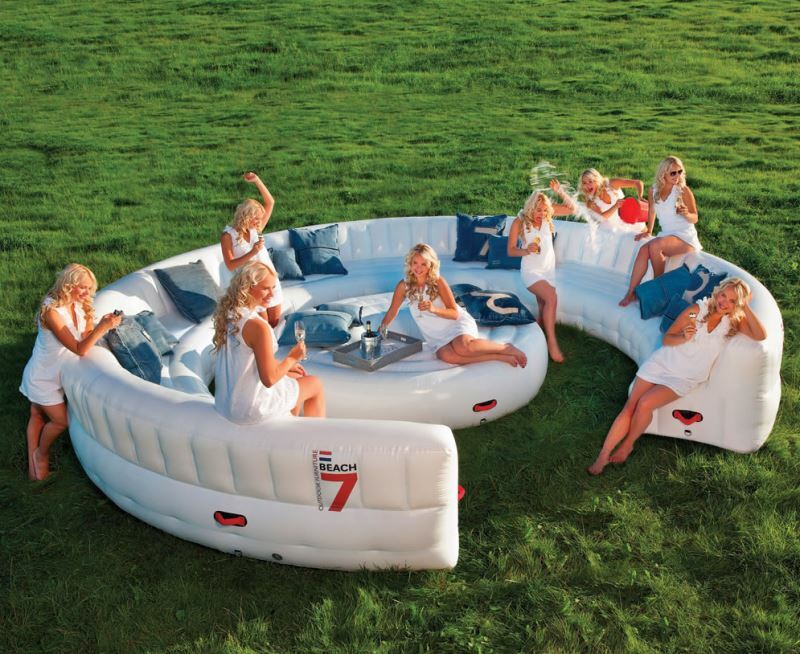 And yes, you can use it outdoors. 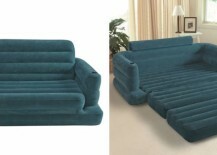 We’re fans of the deep teal color. 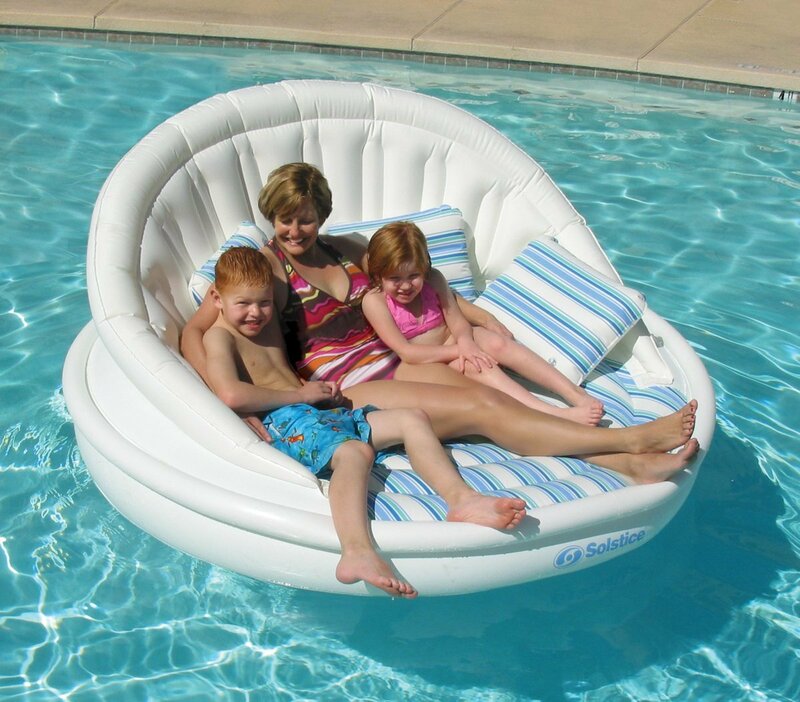 It seats two and sleeps two, and you’ve gotta love those built-in cup holders! 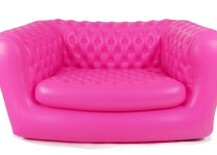 Or you can go all out with this Pink Inflatable Chesterfield Two-Seater from M2B. 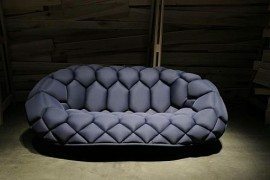 The company offers custom options, so don’t hesitate to personalize your sofa by requesting a specific color, shape or set of dimensions. 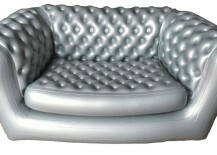 And here it is in silver! 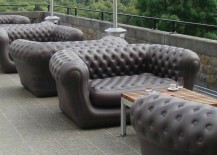 Had enough chesterfield sofa style? Keep reading…we’re about to shift gears! 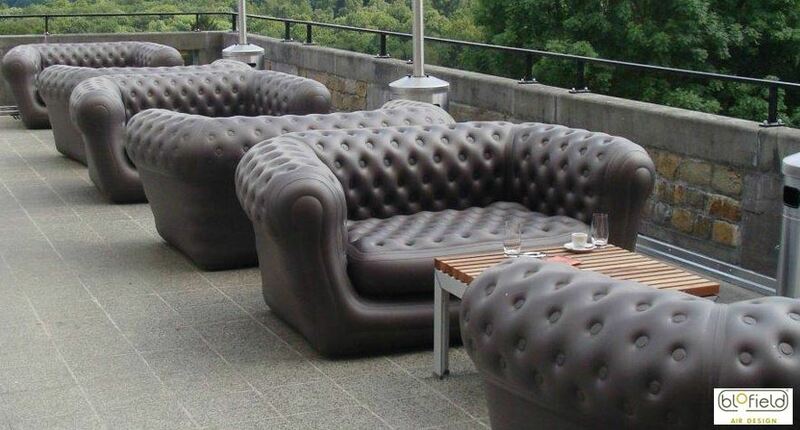 We hope you’ve soaked up some fun design ideas today. 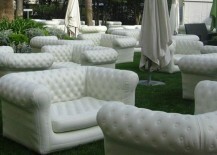 Will you be adding an inflatable sofa to your furniture collection?